How can you become financially secure with the resources at your disposal? What is the safest way to invest, and accumulate, money? And why is it never too late to start planning your financial well-being? Money plays a role in nearly every aspect of our lives, and yet very few of us know how to save, where to invest and how to avoid money troubles. 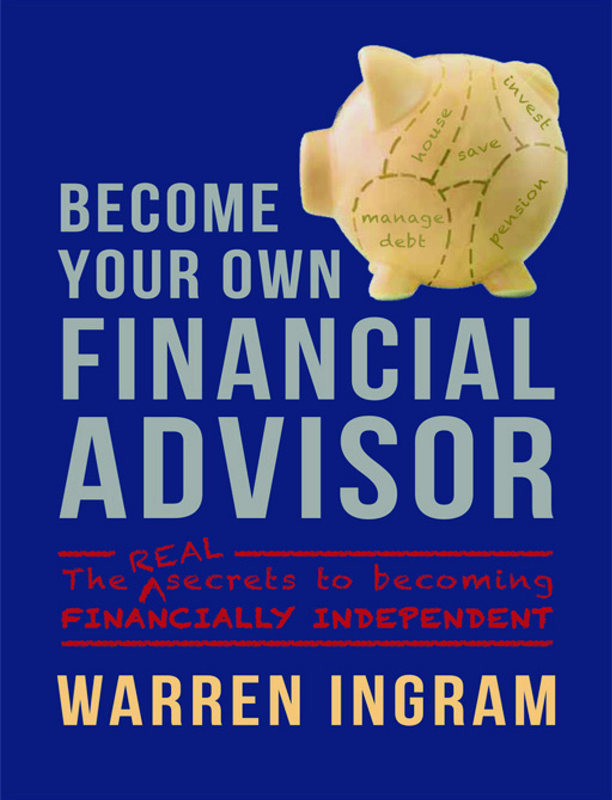 This highly accessible book is aimed at anyone who wants to improve their fi nancial situation, from the financial novice who needs clear basic guidelines on how to deal with money to those who are more fi nancially savvy but want to supplement their knowledge. Covering a range of topics, from saving, investing, debt management, buying a house to blunders to avoid, Become Your Own Financial Advisor provides people of all ages and levels of wealth with practical information on how to improve their finances. And, in the process, proves that financial freedom is possible for everyone.